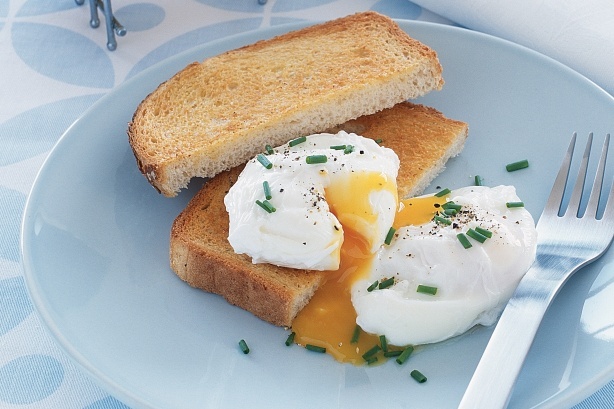 Do you like yours poached or boiled? Or maybe even fried or scrambled? Some like it raw too. 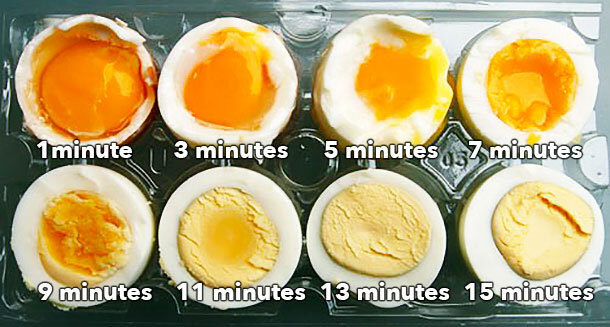 Before you get ahead of yourself, let me just say that I’m talking about eggs and the various ways to present it. Eggs are laid by various female animals belonging to a variety of species. Chicken, ostrich, fish, quail, duck, and more types of eggs have been consumed by humans for thousands of years. They may differ in shapes, sizes, colour and sometimes even flavor, but ultimately they are extremely healthy and with significant amount of protein in the egg yolk. 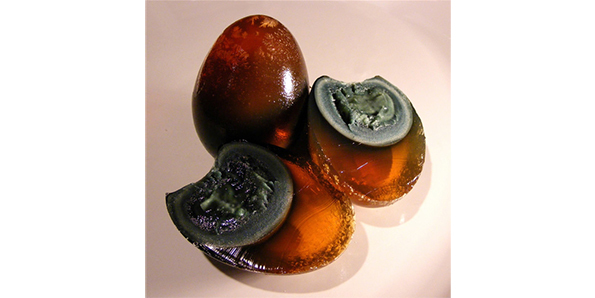 Bird eggs are the most common kind that are consumed and vastly used in cooking. 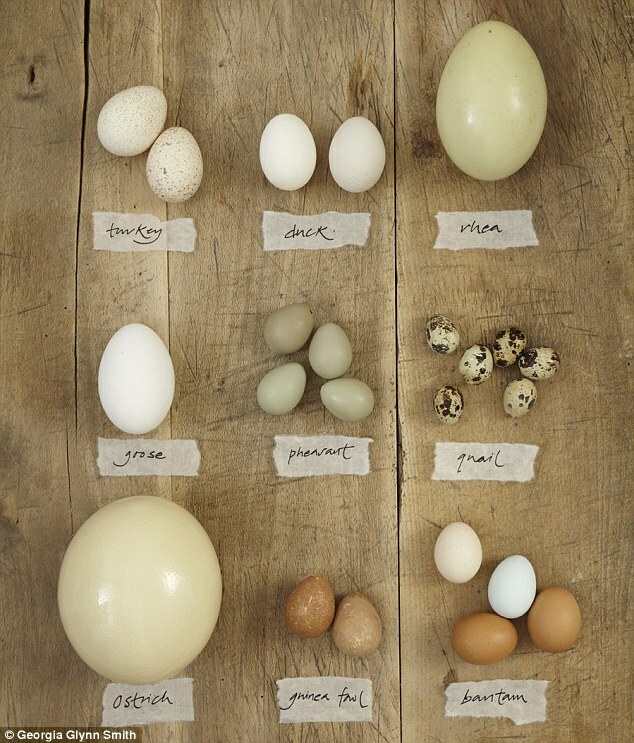 Chicken eggs are the most popular followed by duck and goose eggs and then quail eggs. 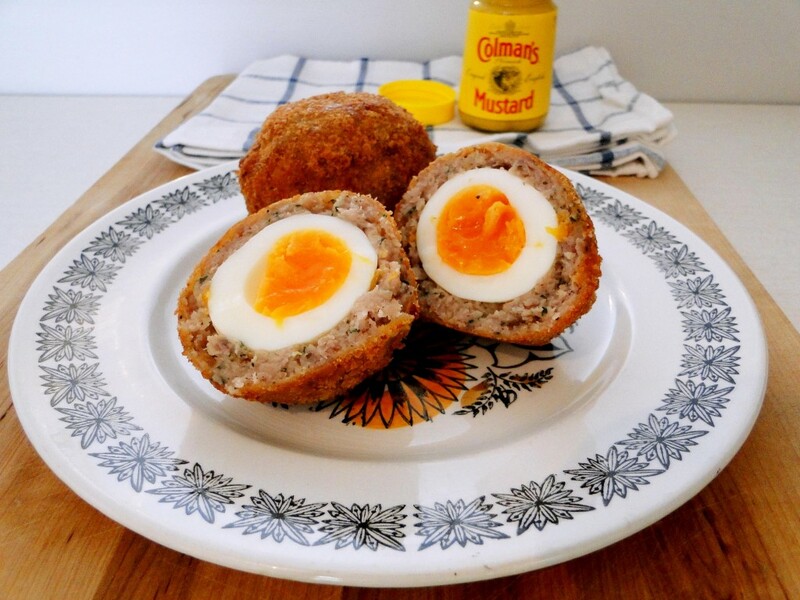 Eggs are obtainable from farmers, poultries, local markets or luxury supermarkets. 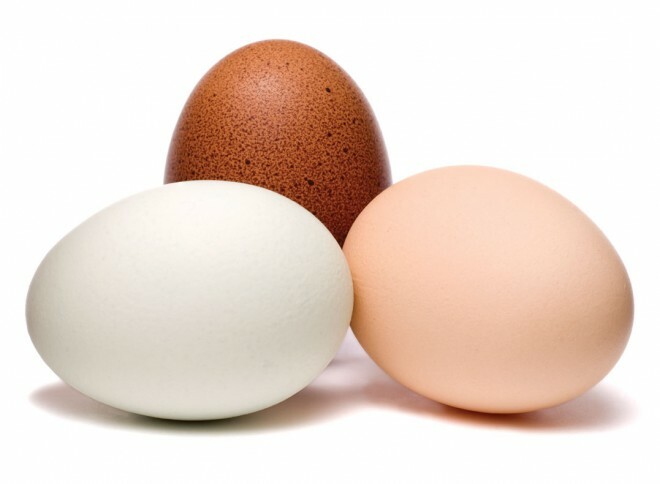 Specialty eggs such as ostrich, emu, gull and guinea fowl eggs are available at local markets depending on the area and environment there are bred in. Soft boiling an egg is when the albumen (egg white) is just cooked and egg yolk is left raw and oozing out when cut into. 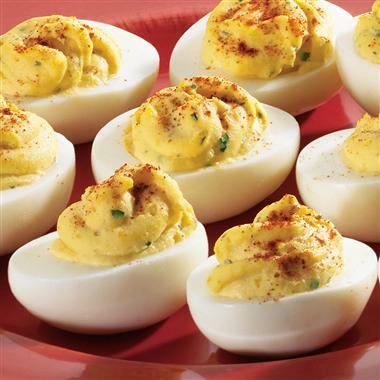 A hard boiled egg has a cooked albumen and yolk. Cooking an egg by placing it in simmering liquid. It can also be done by placing in a cup and suspended over simmering water. 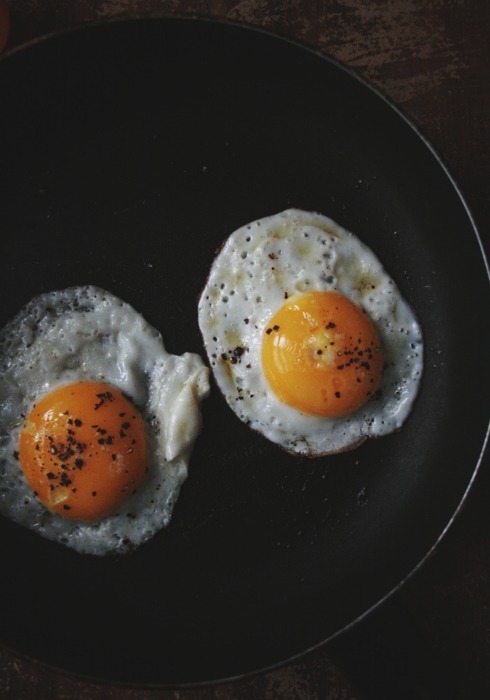 Also known as “sunny side up”, this type of egg dish is cooked in a greased hot skillet. The egg is broken into the skillet/pan to cook the base and then flipped after a few seconds to cook the other side just a little it. 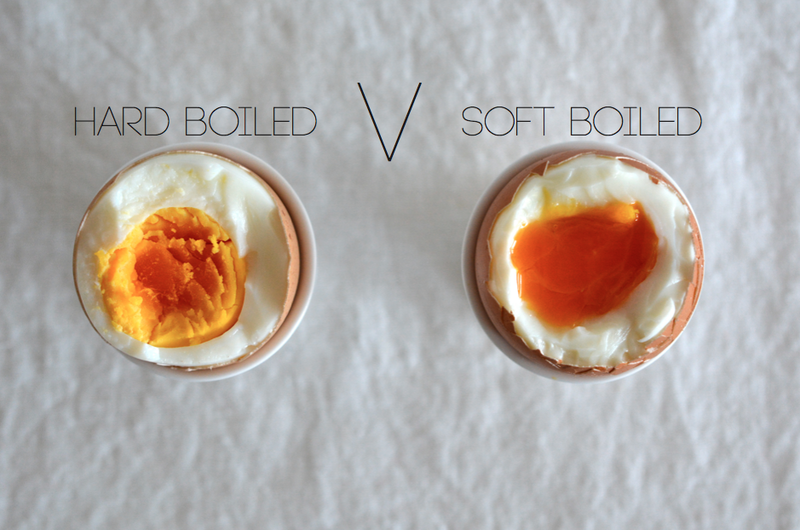 This leaves you with a cooked egg while and a runny egg yolk on top. 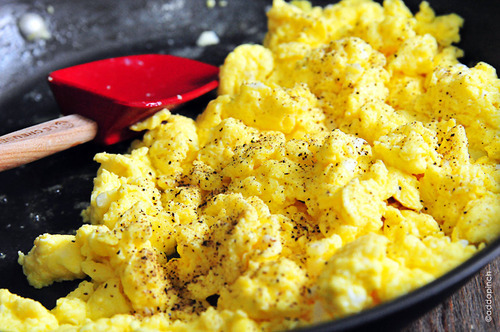 Beaten eggs often cooked in butter or oil. Its poured into a skillet and left to cook with any further stirring. Sometimes it is folded around an additional ingredient such as cheese or ham. 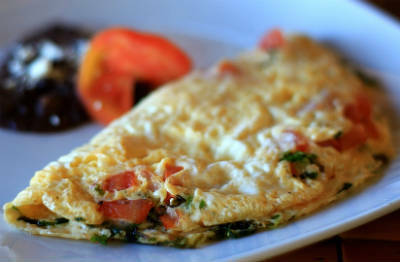 The Indian version of an omelette includes eggs beaten along with herbs, spices and tomatoes. Beaten eggs poured into a skillet/pan and then frequently stirred to form curds as the egg coagulates. In its Indian version, it includes onions and spices and is called “bhurji”. Probably one of the crudest forms of cooking, this involves a developing duck embryo that is boiled alive and eaten directly from the egg shell. It is commonly sold in Philippines as street food. Chinese are anyway known for their eccentric cuisine so this kind of egg dish should not come as a surprise. 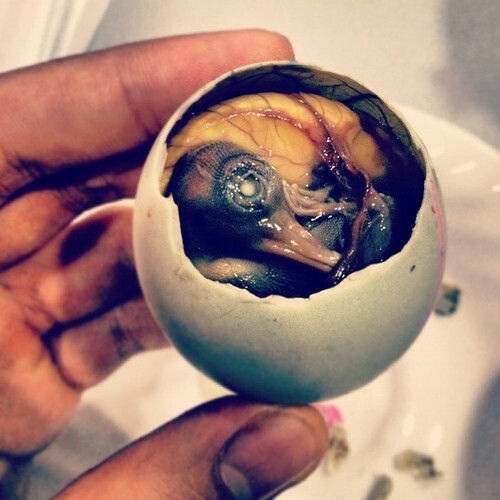 Duck, chicken or quail eggs are preserved in a mixture of ash, clay, salt, quicklime and rice hulls, preserved for several weeks or months and then consumed after a stipulated time period. 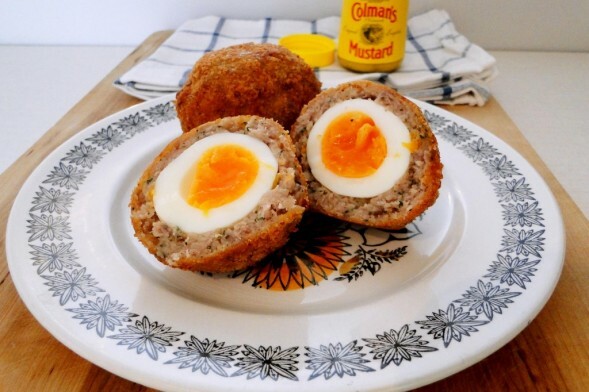 It is a popular Italian egg dish where the hard boiled egg yolks are mashed with cream (or mayonnaise), mustard and seasonings and then piped back into the hollow egg whites. 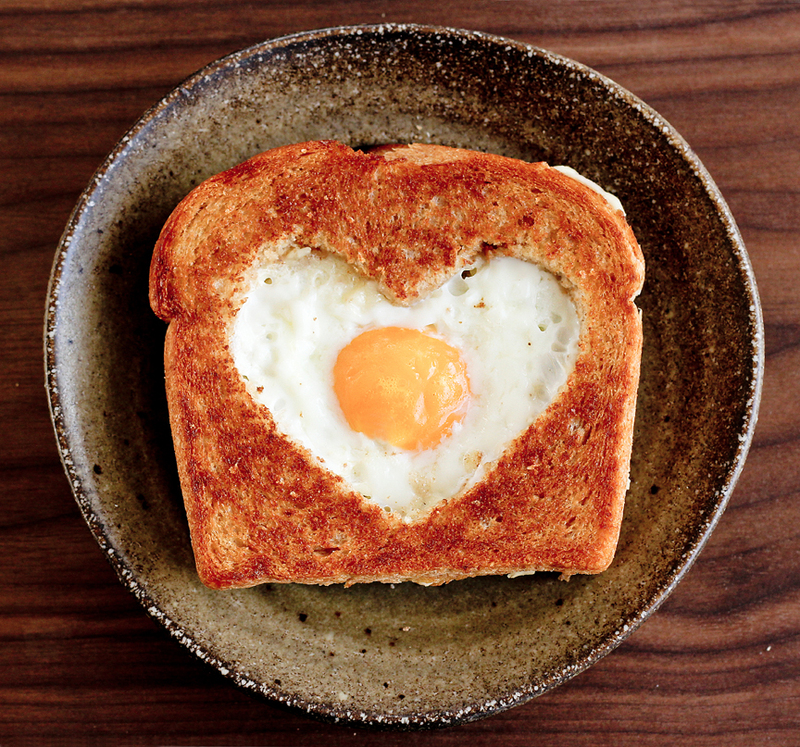 An egg fried within in a hole in a slice of bread. 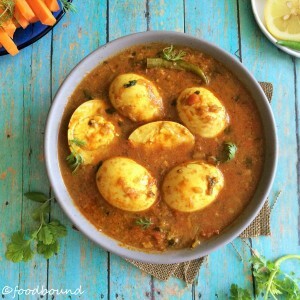 An Indian specialty consisting of boiled eggs, tomatoes, fried onions and a variety of Indian spices. It is generally eaten with bread or roti. 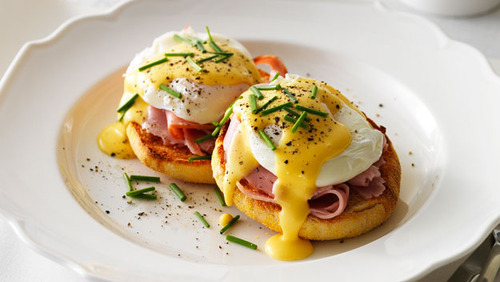 One of the most revered egg dishes of the United States, it includes poached eggs placed on Canadian bacon on top on toasted English muffin or bread and covered with hollandaise sauce. 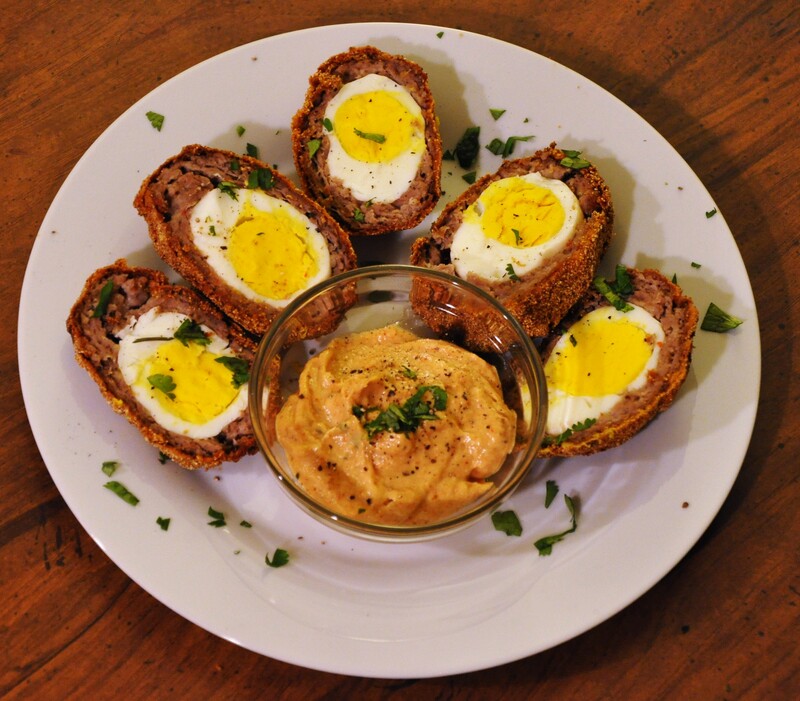 Delicious and fattening, the dish is a hard boiled egg wrapped in sausage meat, coated in bread crumbs and then baked or deep fried.